The band rehearses every Wednesday evening at 7:30pm at the band hall in Reserve St, Albury. 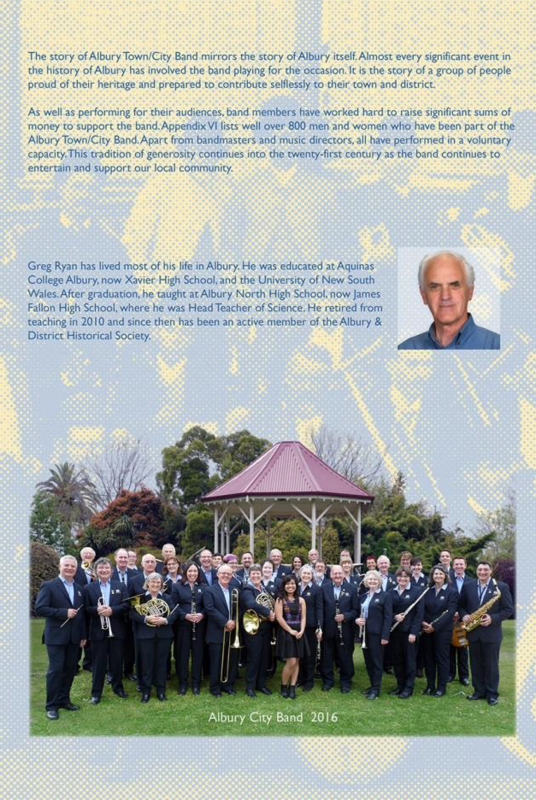 We welcome concert and brass band musicians to 'sit in' at rehearsals when visiting Albury/Wodonga, or when moving to this area for short or long term postings. 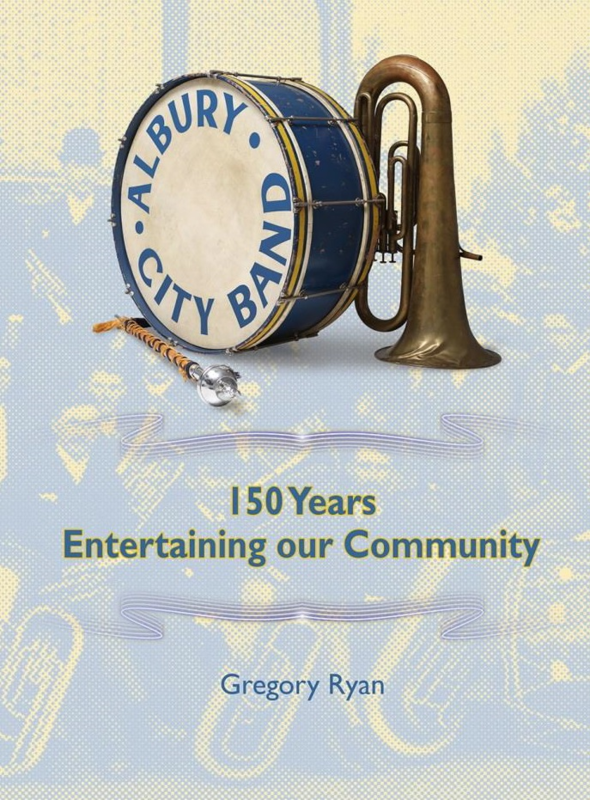 Gregory Ryan has spent many hours of reasearch to squeeze 150 years of Albury City Band's history into a one book. Also available through at Albury Library Museum or Dymocks Albury.